During the 2011 Egyptian revolution, Amira, an idealistic young woman passionate about the future of her country encounters Ahmed, an out of uniform police officer at the local market. The two begin to argue over the revolution, with neither able to sway the other’s views. 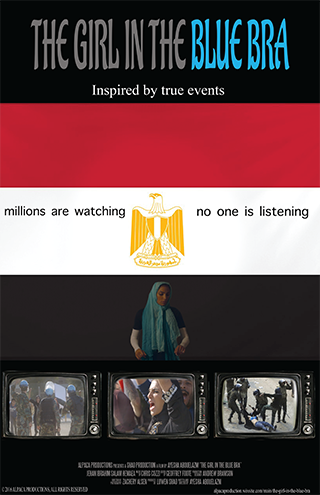 As local political passions escalate and activists take to the streets, Ahmed is sent to quiet the protestors and Amira is compelled to join the protestors on the streets. Due to passionate ideals, both Amira and Ahmed loose sight of humanity in their quest for a better Egypt.